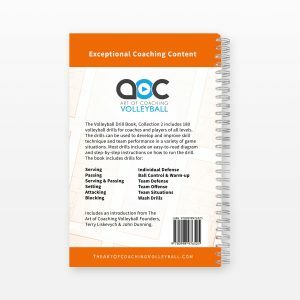 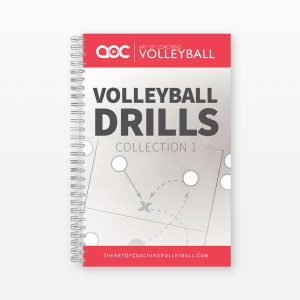 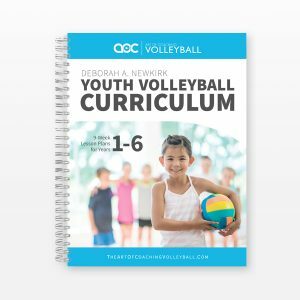 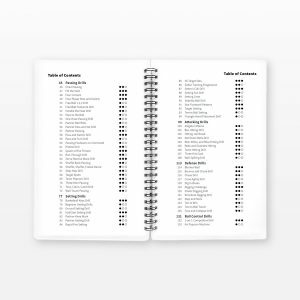 Inside Strength Training for Volleyball, author Curtis Jackson, former Libero at Long Beach State and pro beach player, shares easy-to-follow instructions for more than 40 exercises, each designed to fine tune the areas of your body that are most important for volleyball. 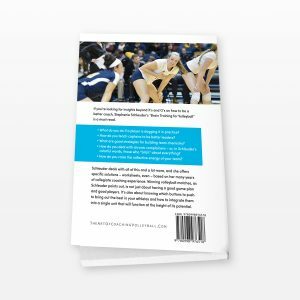 Jackson offers advice from a place of experience—both as a player and as someone who figured out during his own career how to train himself to become healthier, stronger, quicker and better. 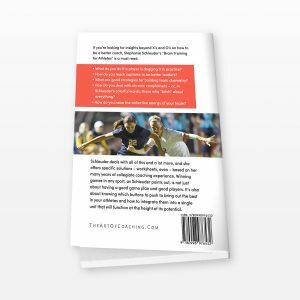 As a player, he suffered numerous injuries. 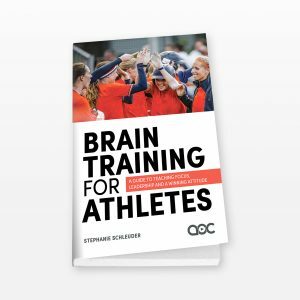 The guidance he gives is inspired by his own journey and his desire to help others enjoy peak performance and optimal health. 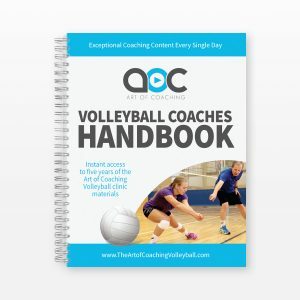 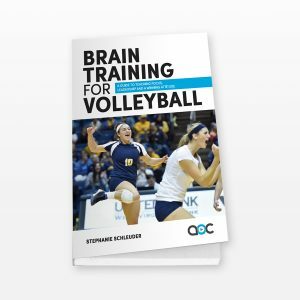 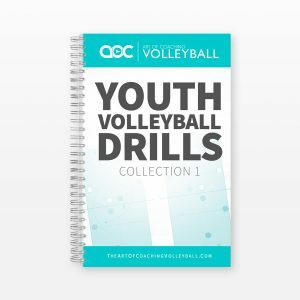 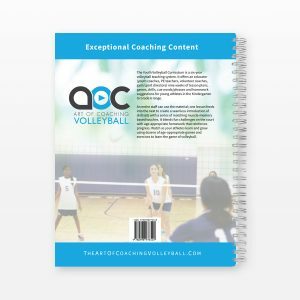 Written specifically for volleyball players, this book will help any athlete looking to prevent injury and perform at a higher level.